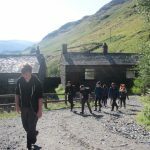 We saved the best until last. 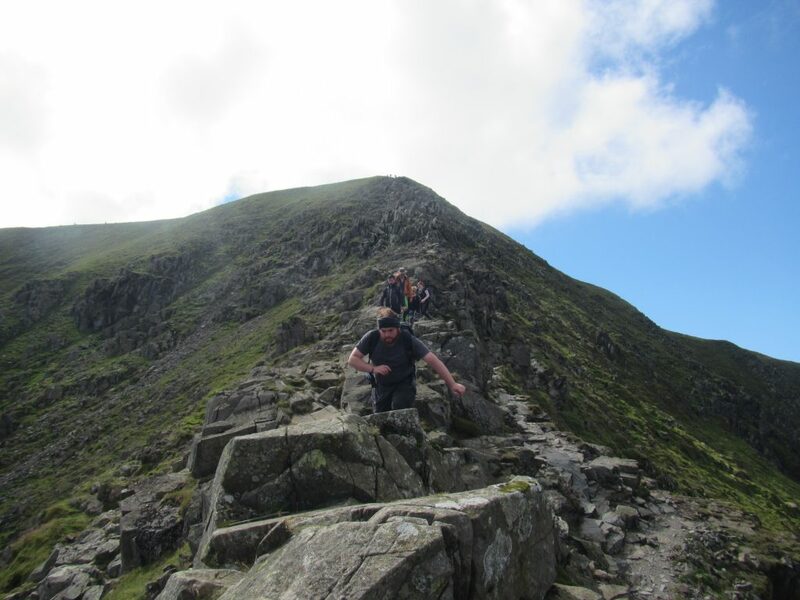 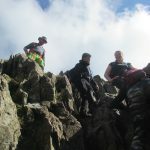 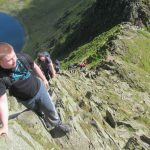 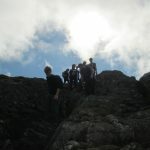 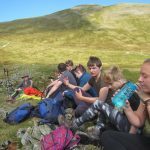 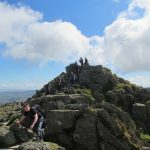 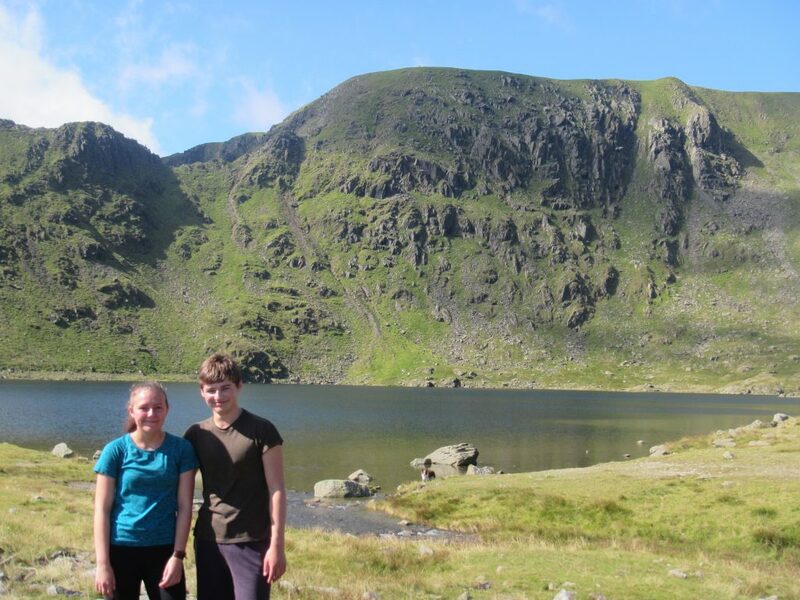 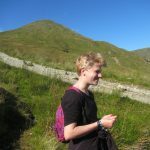 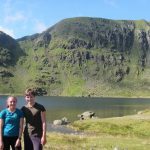 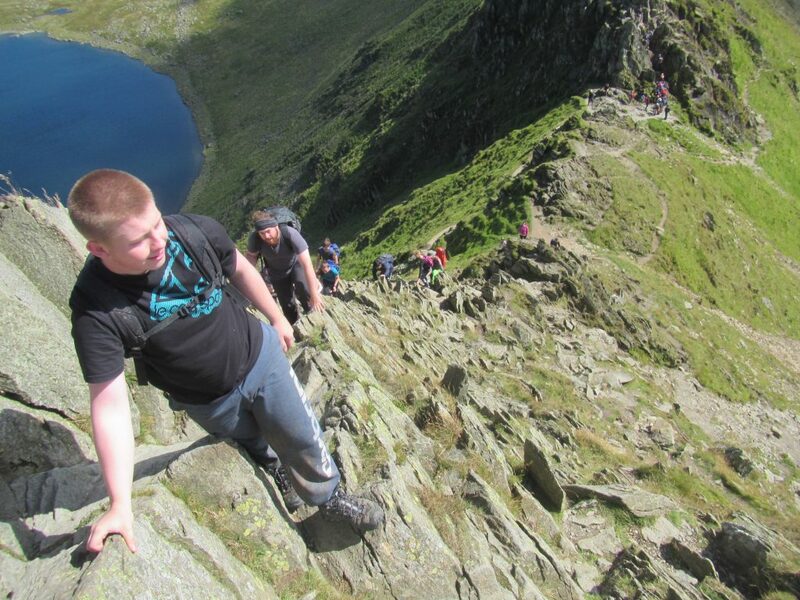 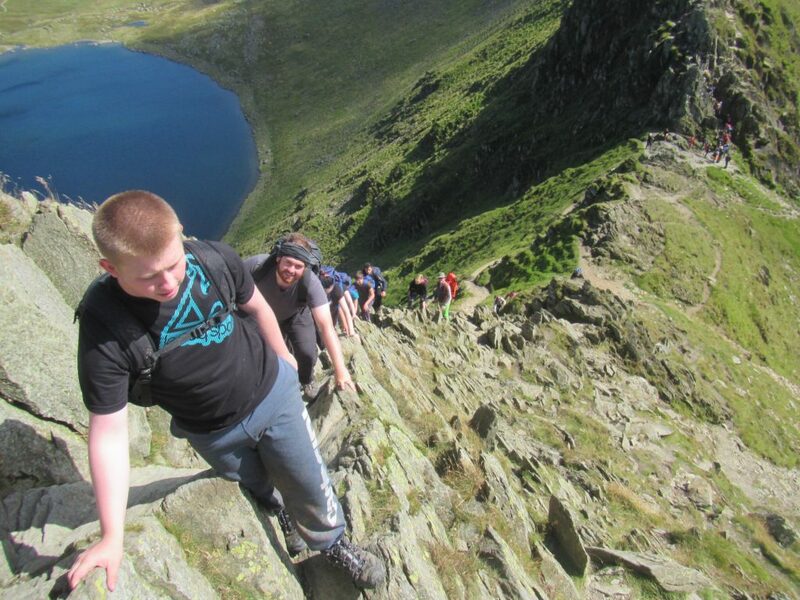 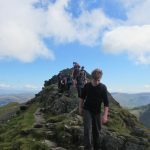 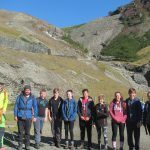 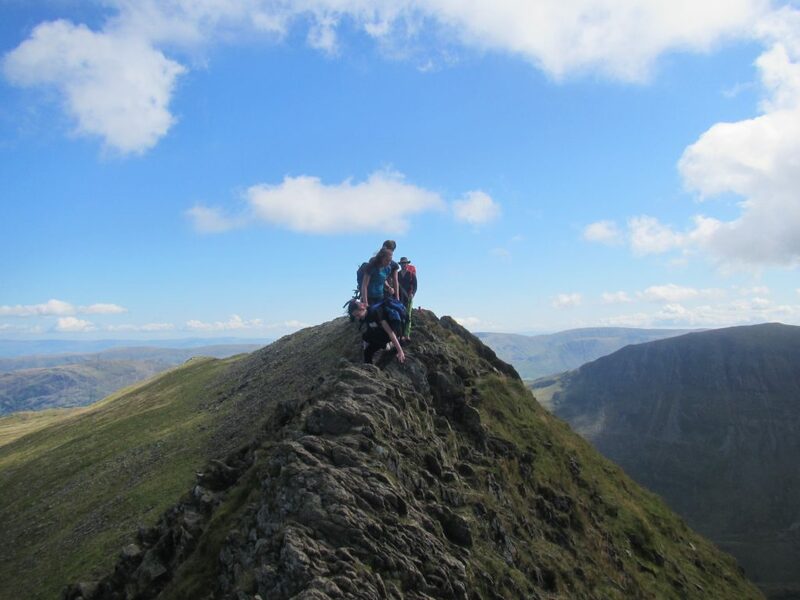 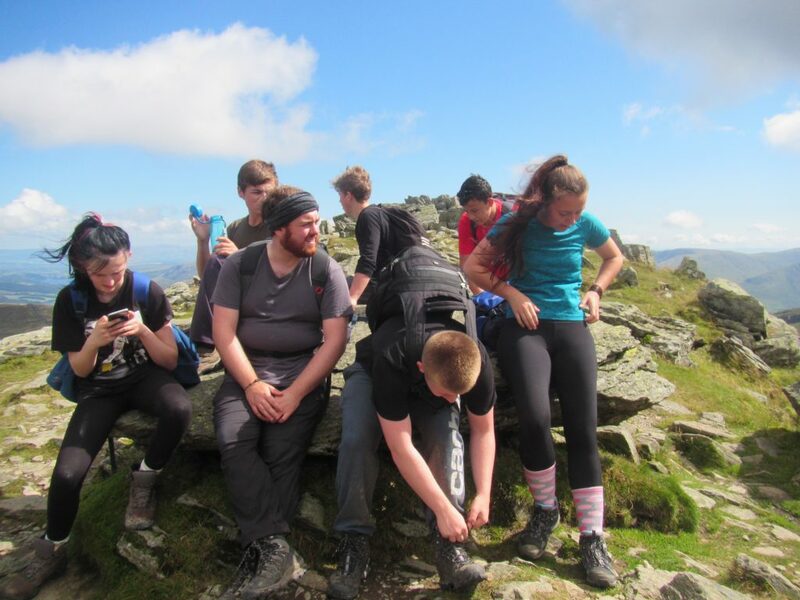 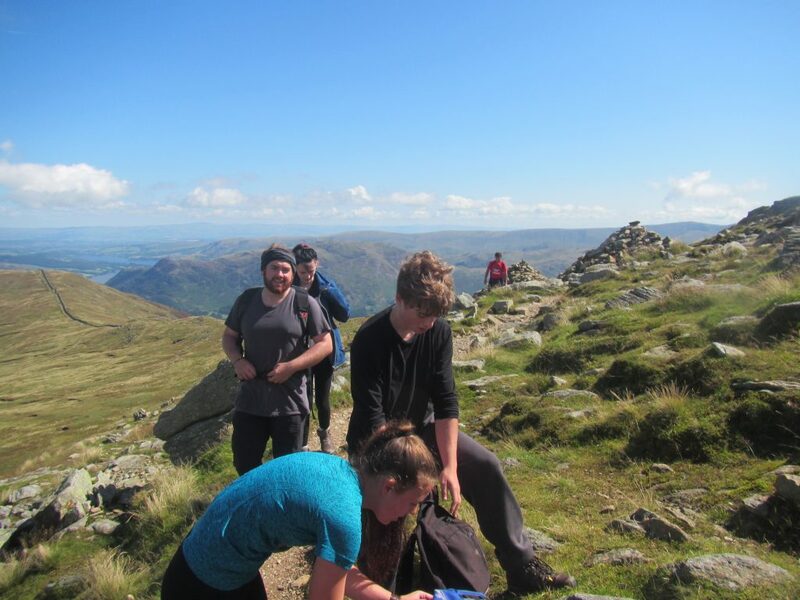 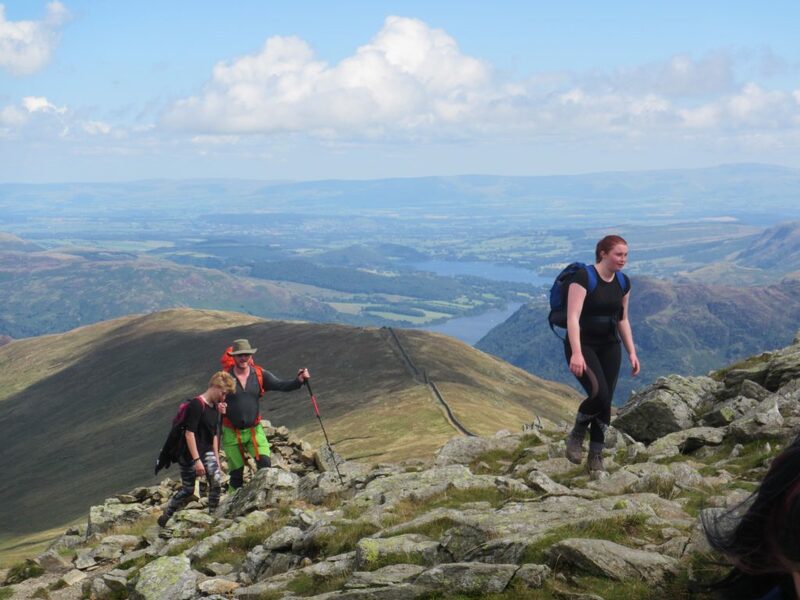 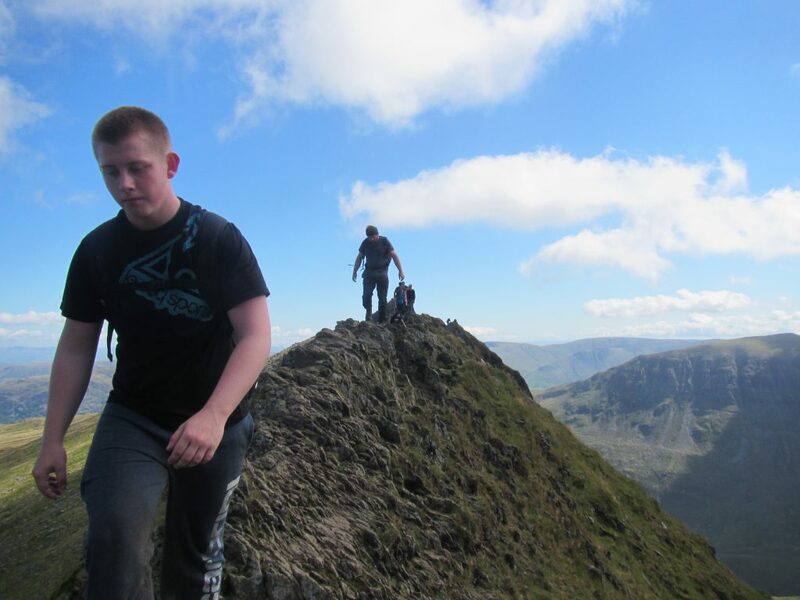 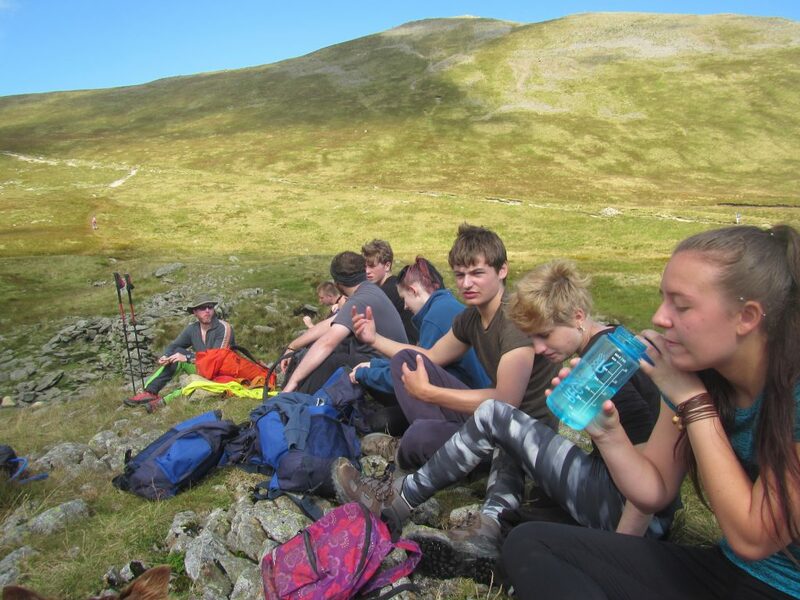 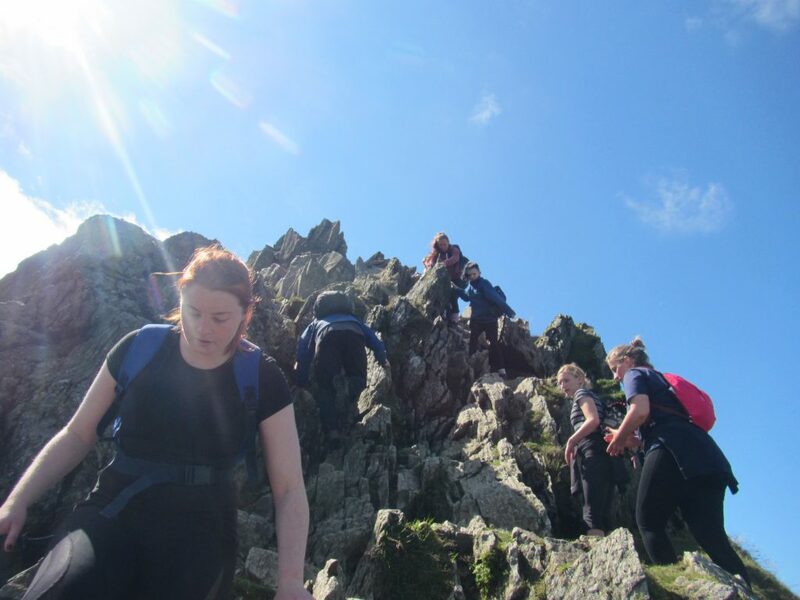 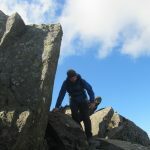 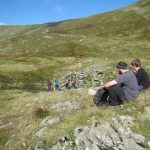 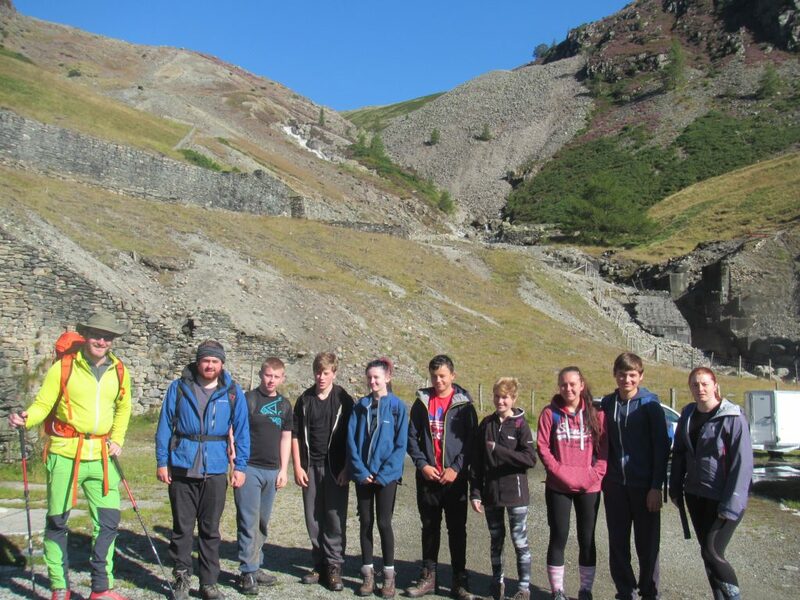 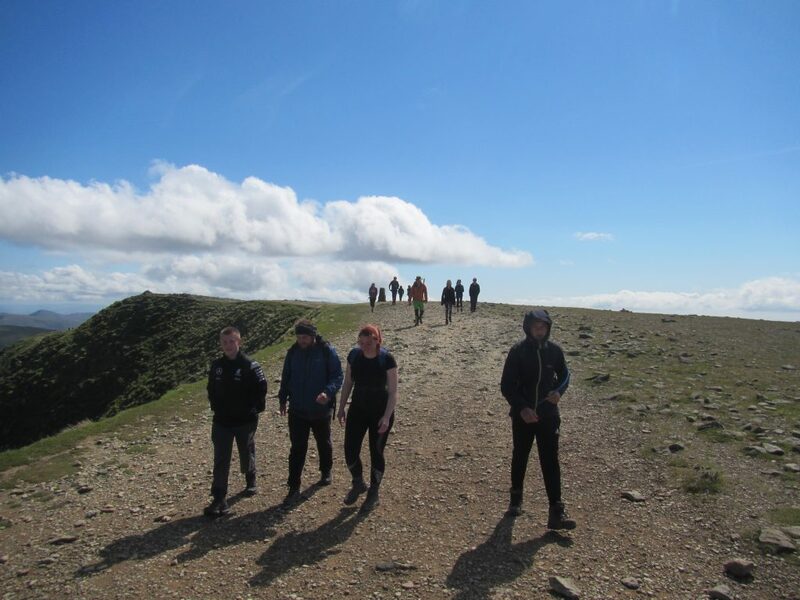 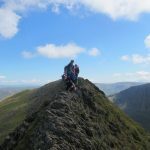 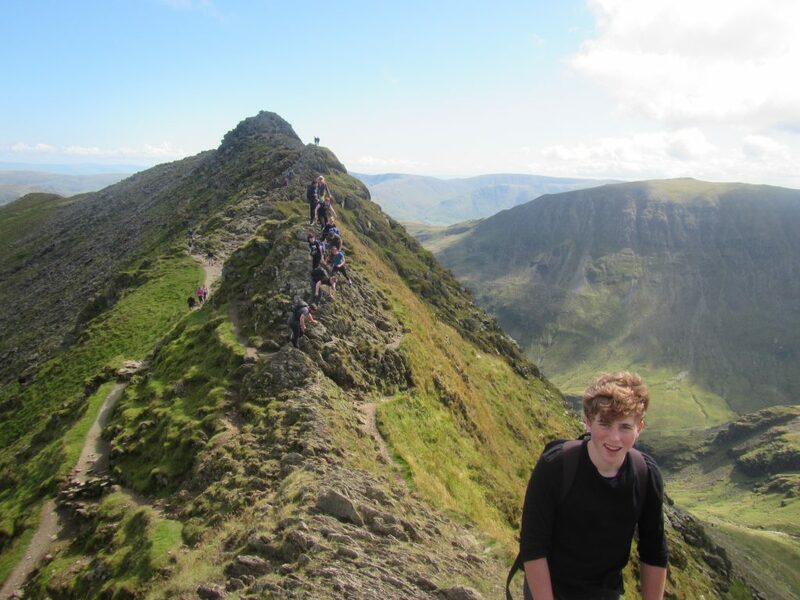 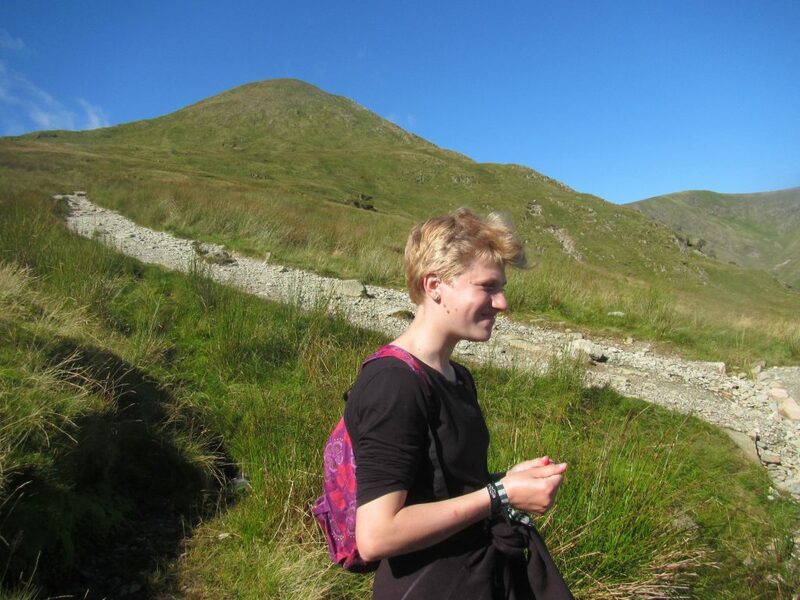 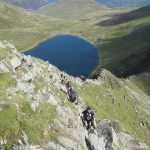 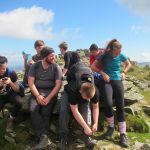 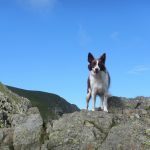 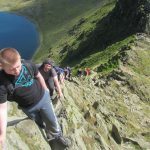 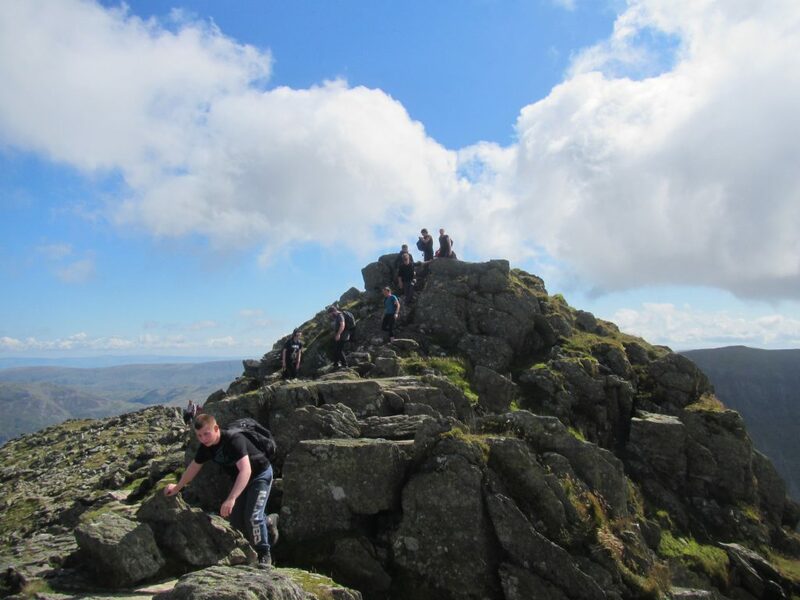 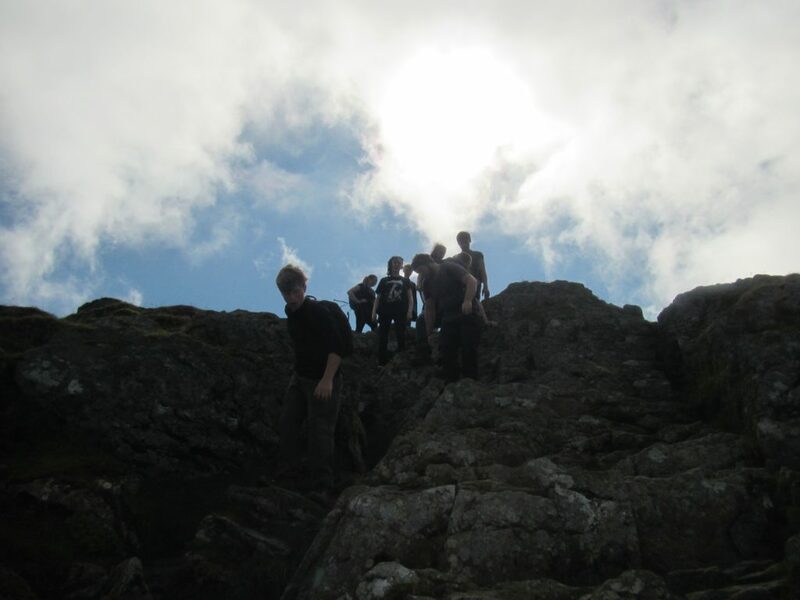 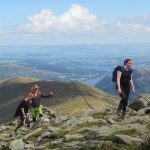 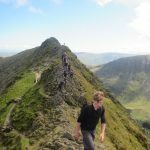 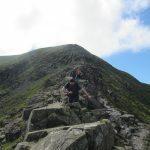 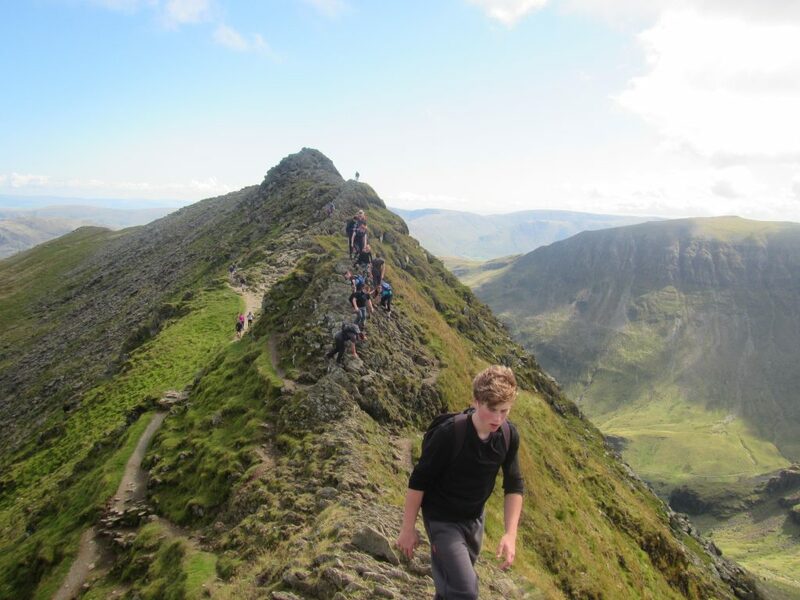 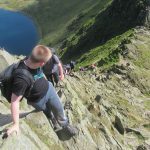 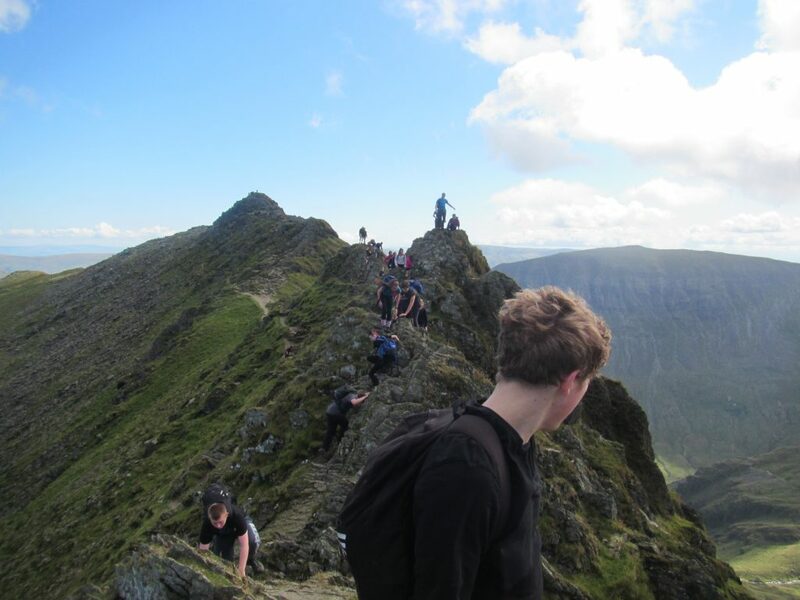 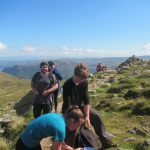 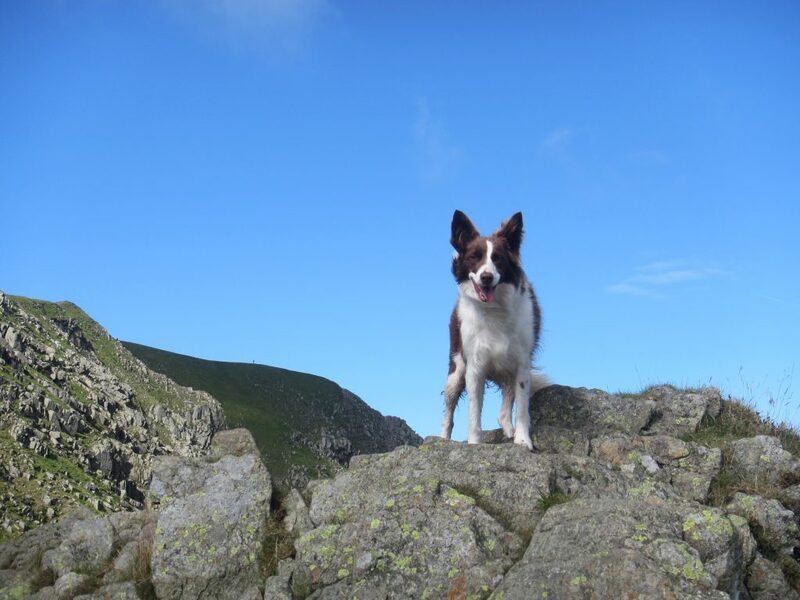 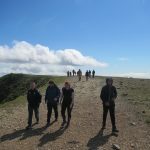 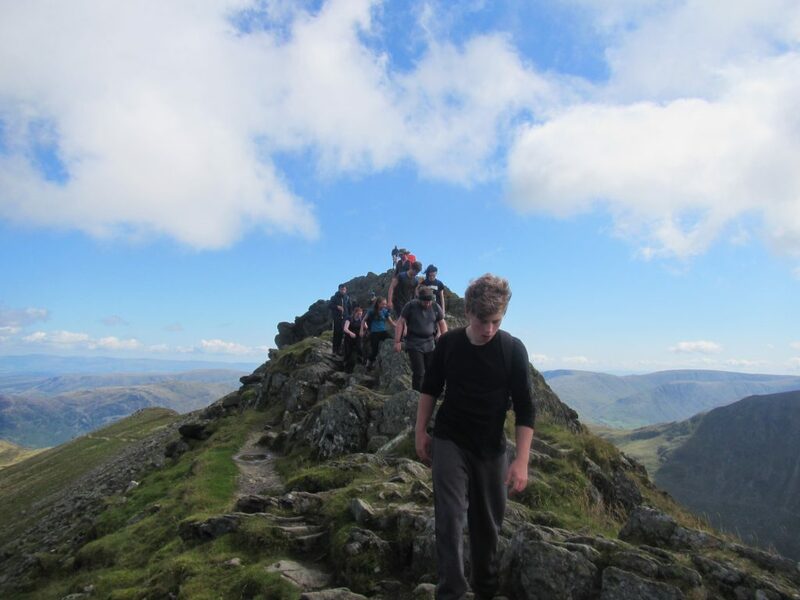 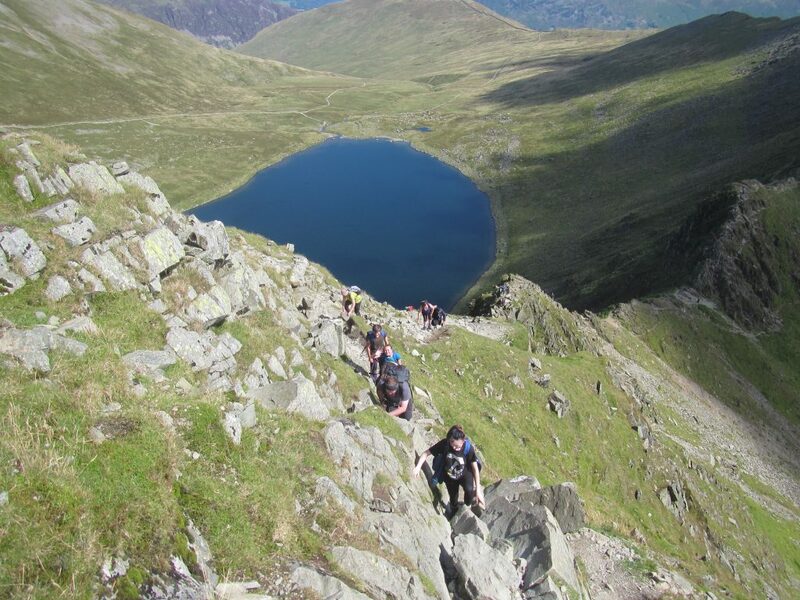 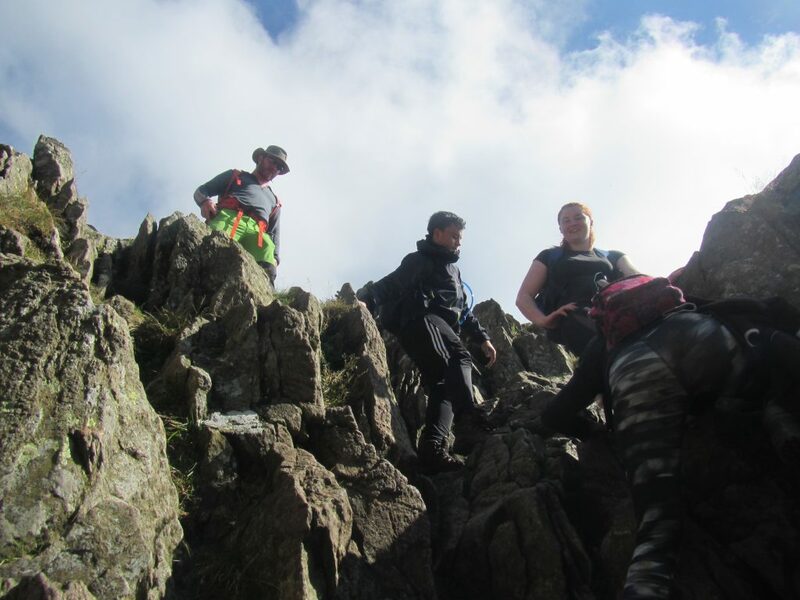 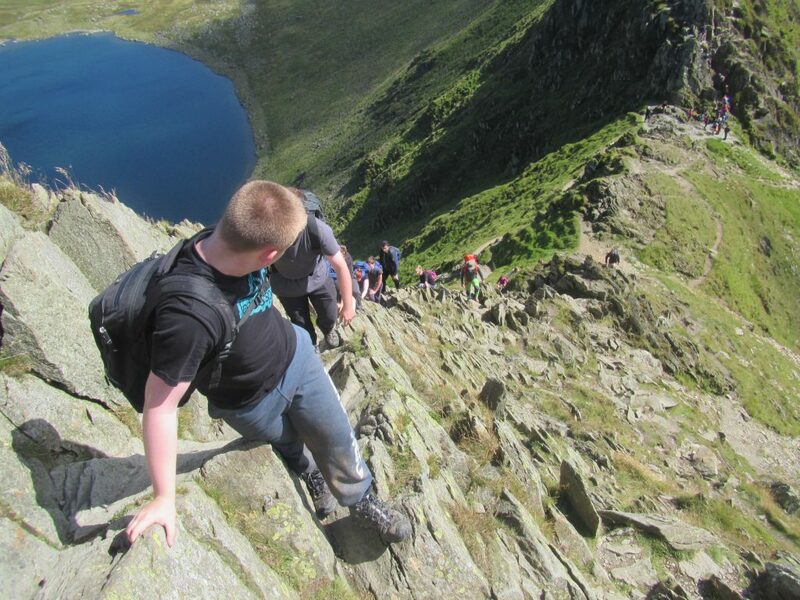 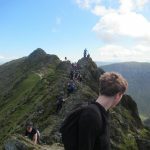 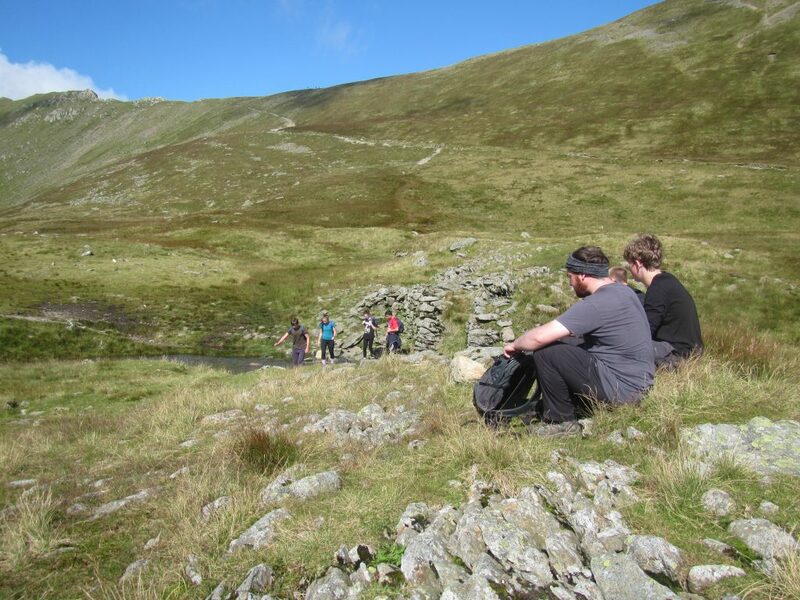 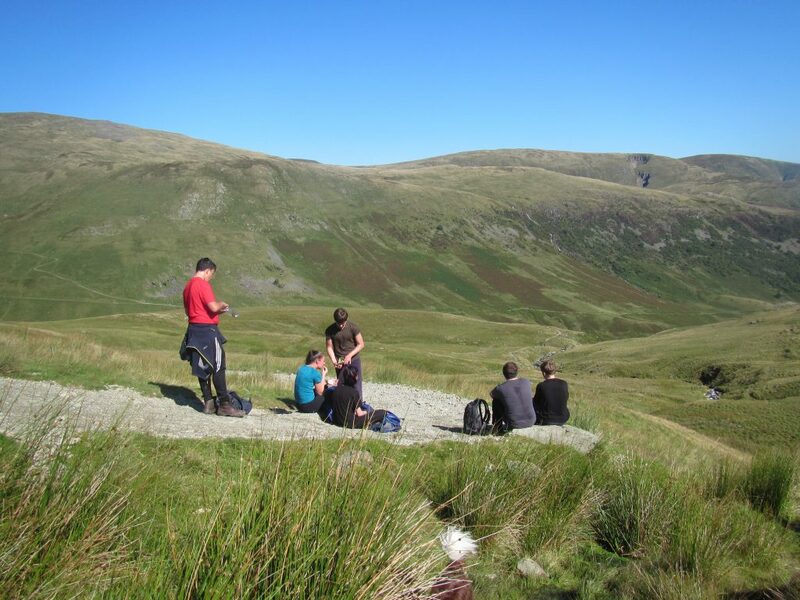 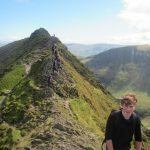 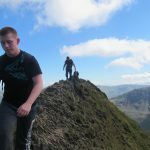 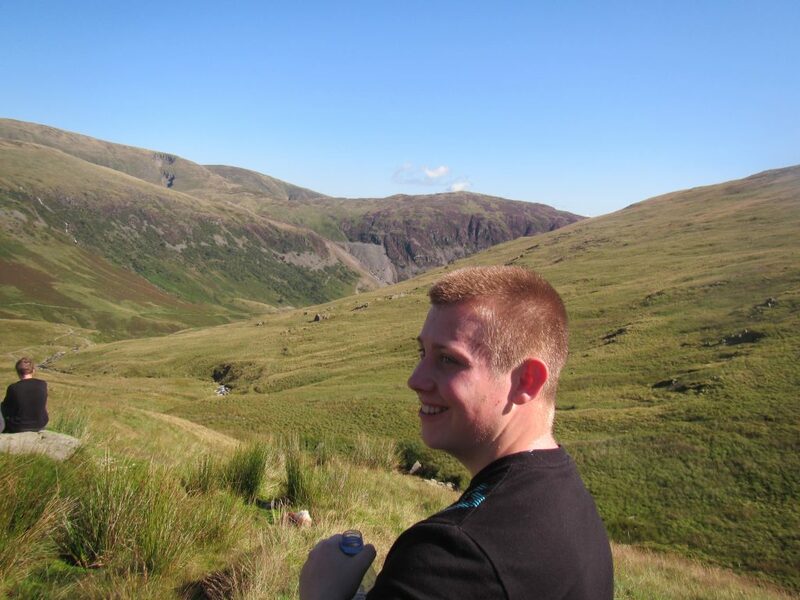 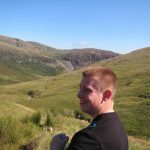 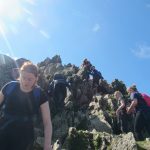 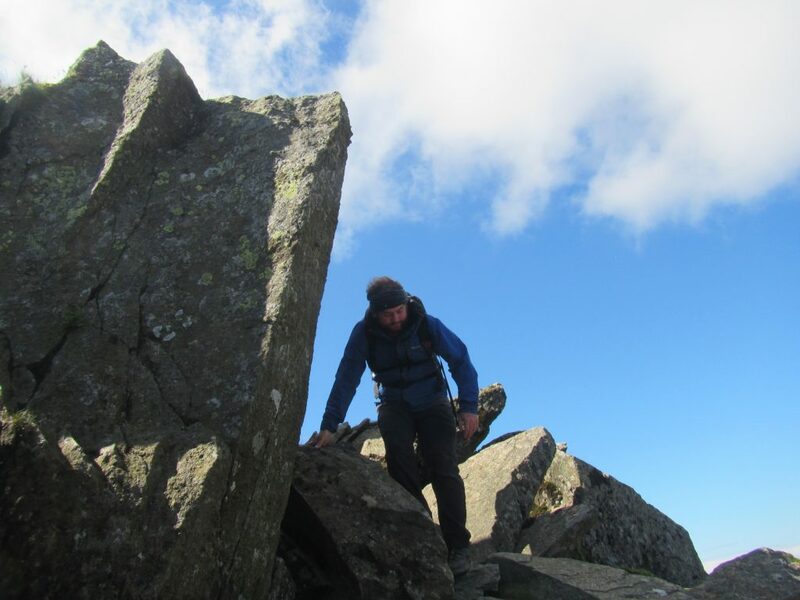 The team took on the ridges of Helvellyn, Striding Edge and Swirral Edge. 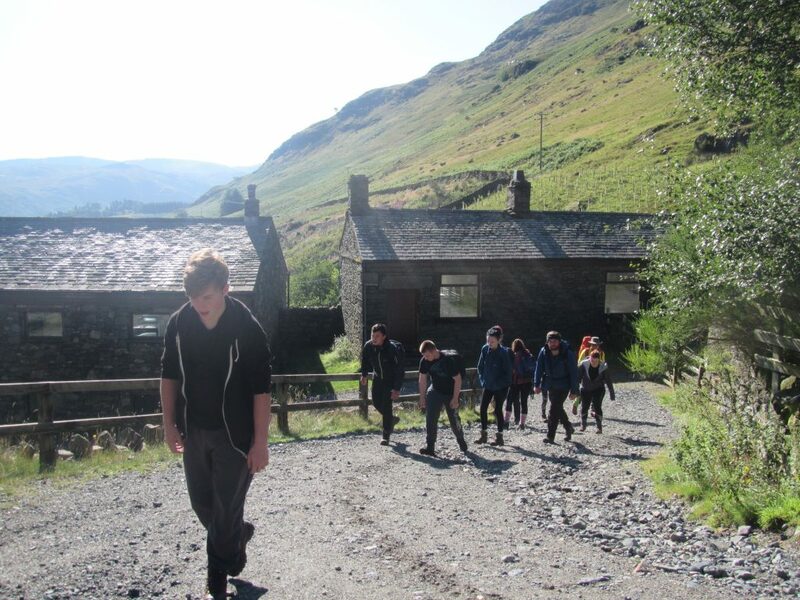 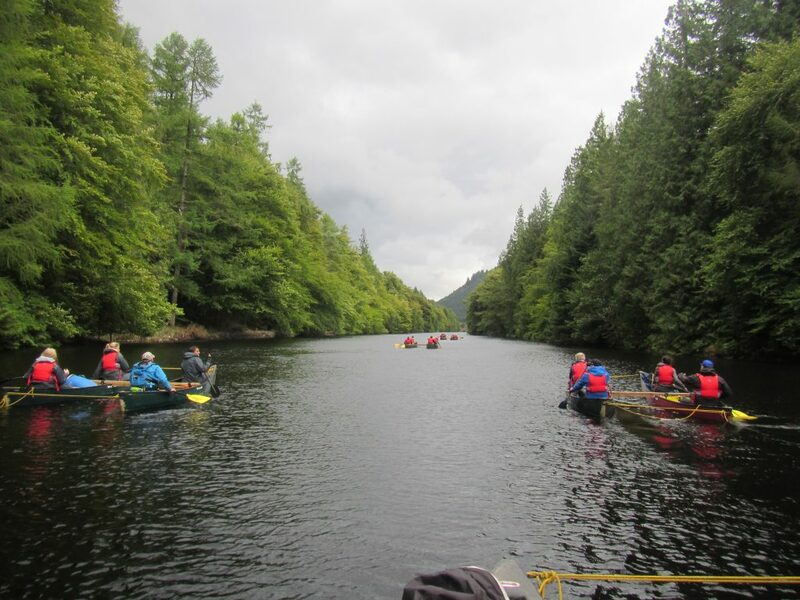 A class day out in the mountains.